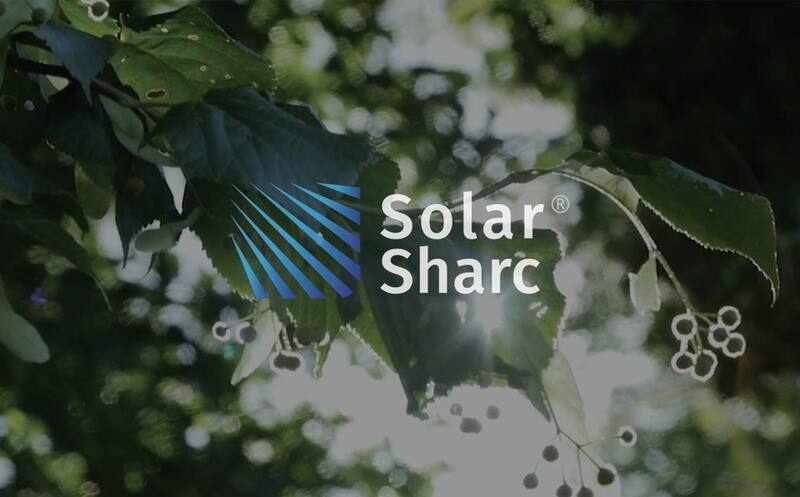 Solar Sharc® is a durable highly repellent coating which is being developed for deposition onto PV modules and will eliminate the accumulation of surface contamination. Currently, the few commercially available highly repellent coatings lack mechanical & chemical durability, a fundamental barrier to widespread industrial adoption. 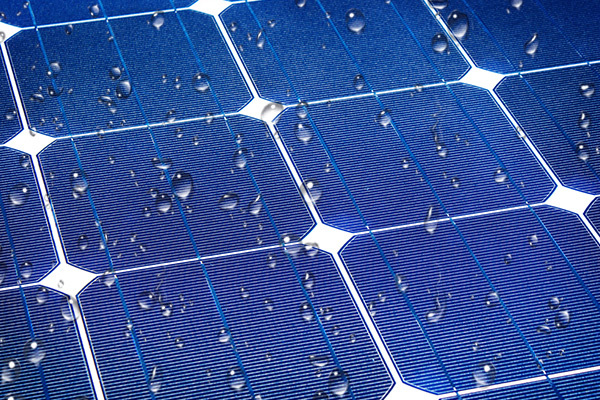 Solar Sharc® aims to overcome this by building on ground-breaking developments and providing a cost-effective self-cleaning coating for the PV sector that is a superior alternative to current coatings. 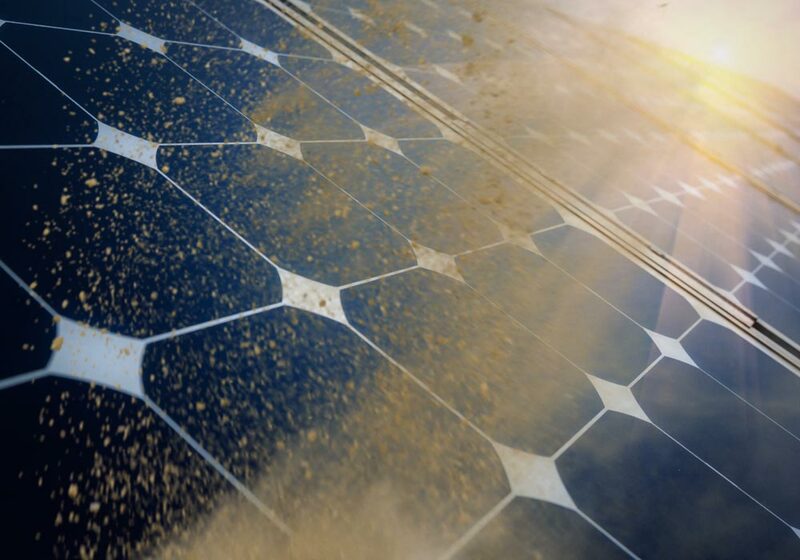 The accumulation of dust, or other debris on the surface of PV modules leads to a significant loss in light reaching the active semiconductor, reducing power output by up to 50%. Research studies have shown that of the 17 types of dust pollutant, 6 types are likely to have significant impact on the power generation of a solar cell, including sand, dust & ash. Solar Sharc® is a novel advanced self-cleaning coating which, when applied, eliminates surface contamination, optimising energy efficiency and PV yield. Solar Sharc® is not only durable & self -cleaning it is anti-reflective, resistant to high temperatures and offers outstanding weather resistance. 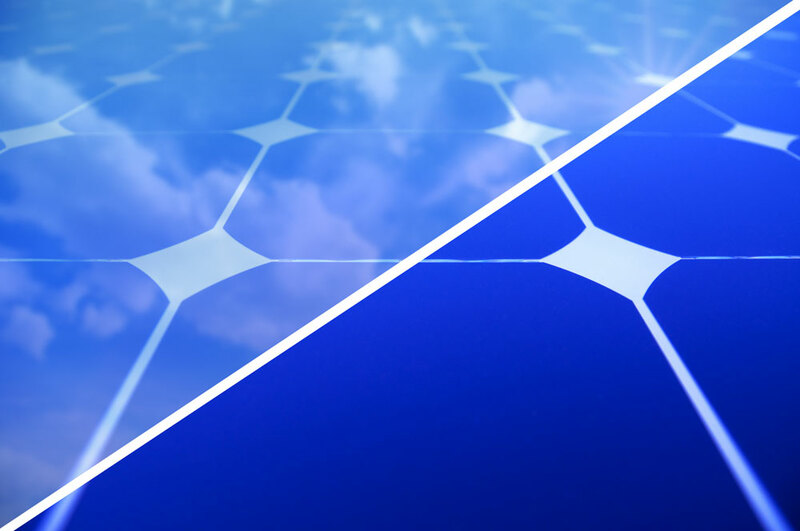 The anti-reflective properties of Solar Sharc® leads to an improvement in transmittance to enable over 93% of all available light to reach the PV semiconductor. The Solar Sharc® coating is also stable to temperatures in excess of 100˚C for extended periods of time and shows only minor loss in repellence after 1000 hours QUV testing. 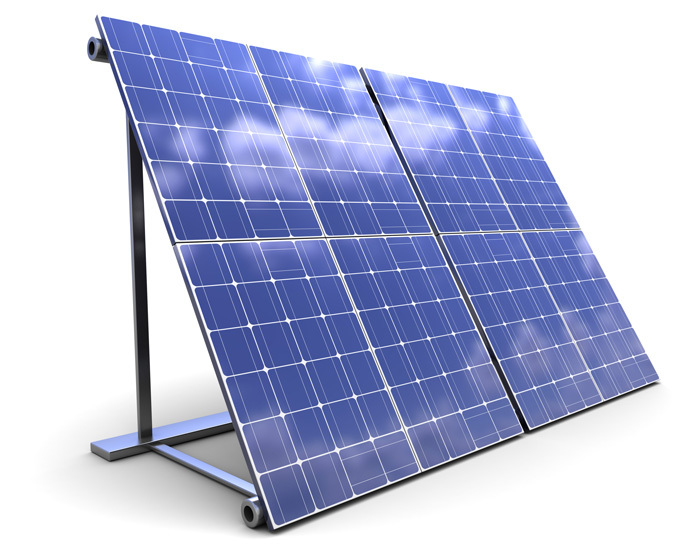 Solar Sharc® is an inorganic-organic hybrid coating that is only a few microns thick. Based on a silica (glass) network chemically bound to non-stick organic groups Solar Sharc® readily repels water and water-borne contamination. Rather than wetting the surface, water droplets form beads on the coating and readily roll-off at low angles. 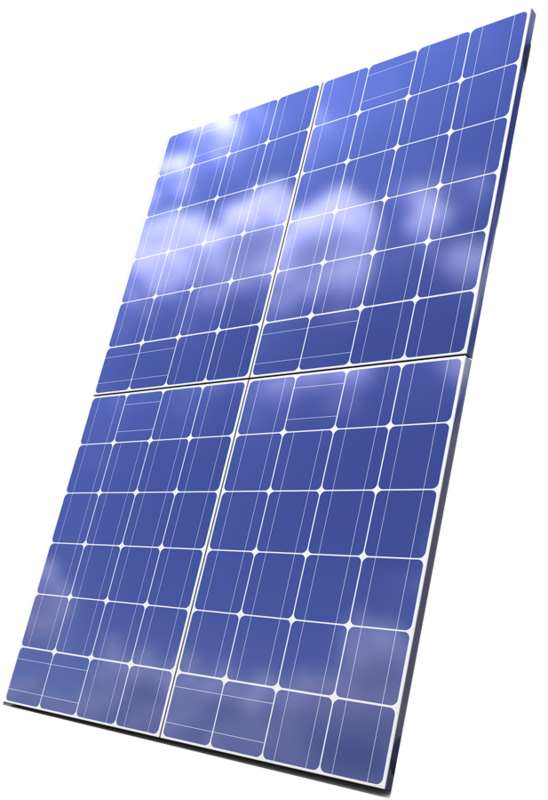 Solid contamination such as dust and sand cannot bind to Solar Sharc® and so are easily removed by the action of wind or by the use of minimum amounts of water. transparent non-stick coating which aims to prevent the accumulation of dust and debris thus optimising efficiency and lowering the operation and maintenance costs of PV systems by eliminating the need for cleaning. This will also eliminate the inefficient use of clean water and reduce the risk of cleaning related damage. With high UV & chemical resistance Solar Sharc® represents a new and disruptive coating technology for the PV sector. 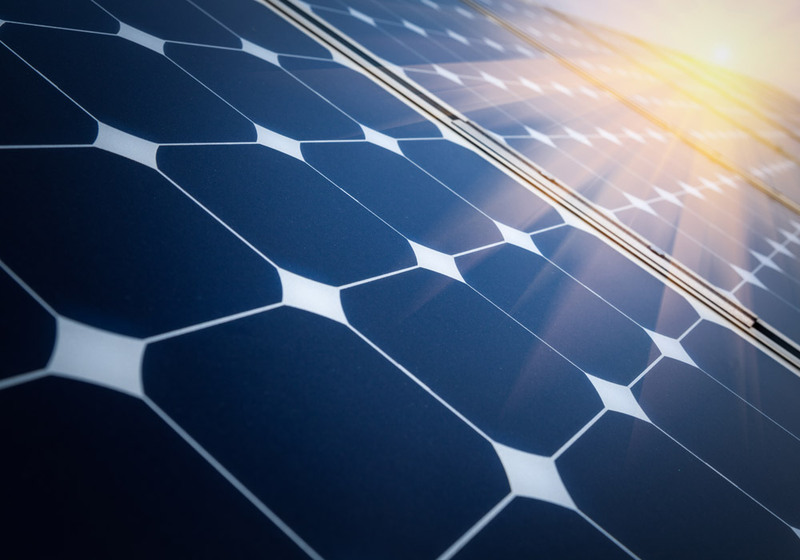 With key attributes such as high light transmittance, ambient curing and versatile deposition methods the coating offers a compelling anti-soling solution for the PV sector.